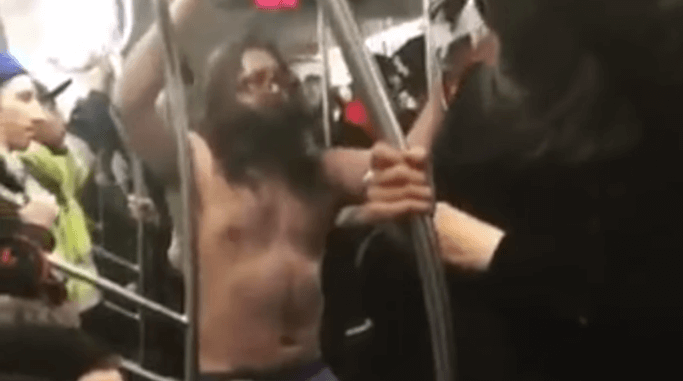 A viral video of a shirtless man on a New York subway screaming about techno and trump has been given the remix treatment. Over the weekend, Patrick McCann became something of a viral sensation when he bared his chest on the New York subway and started yelling, “Less Donald Trump, more techno music.” If that isn’t begging for some remix, we don’t know what is. Some YouTube user has happily obliged and provided the video below. Everyone’s gotta have an anthem, right?